1. The Flotation Deinking Machine has a high deinking efficiency, the whiteness of the deinked slurry is high, the brightness is good, and the concentration of the ink is large (up to 3% or more). 2. The Flotation Deinking Machine has the advantages of fiber loss, small footprint, simple operation control, low energy consumption and other significant advantages. 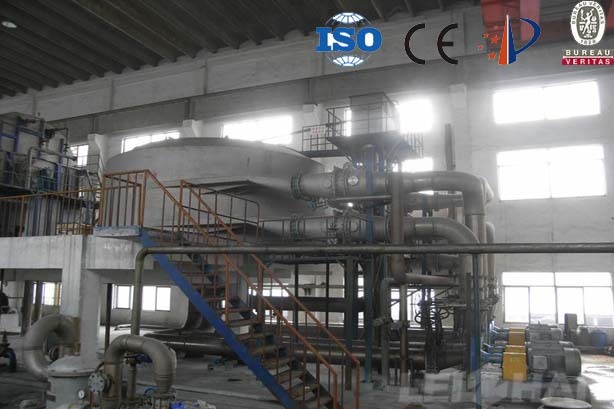 Please contact with us when you feel satisfy wjth the Flotation Deinking Machine, I think the good quality of machine and best service will make you trust us completely.